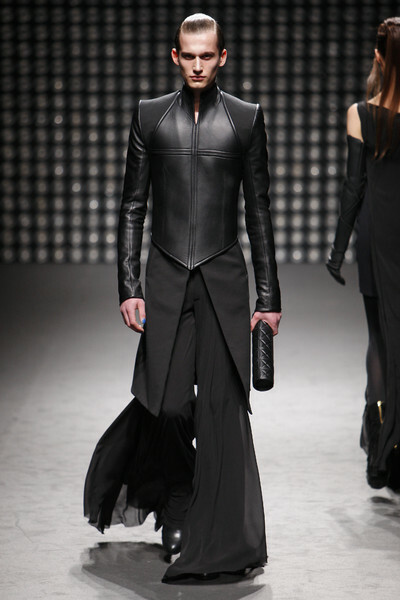 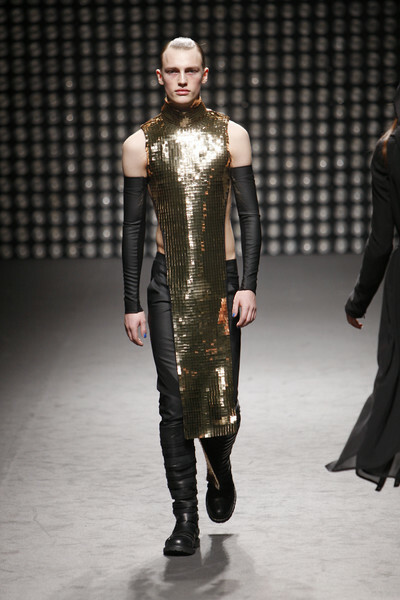 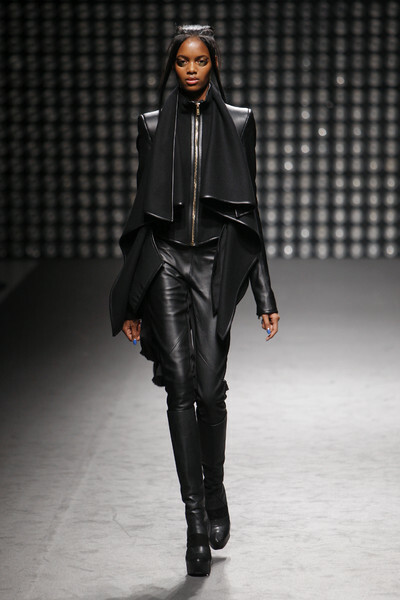 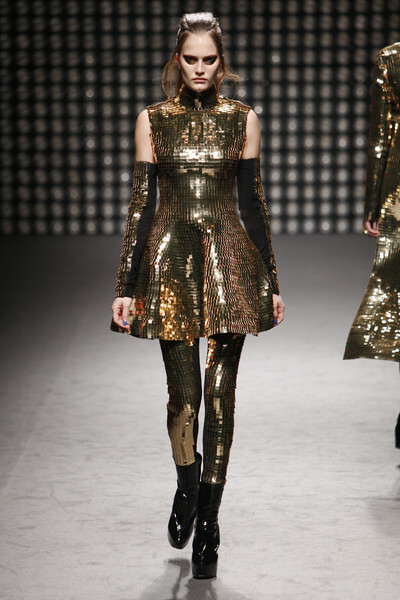 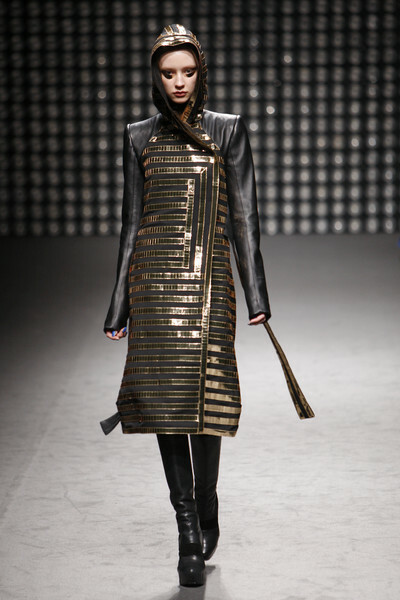 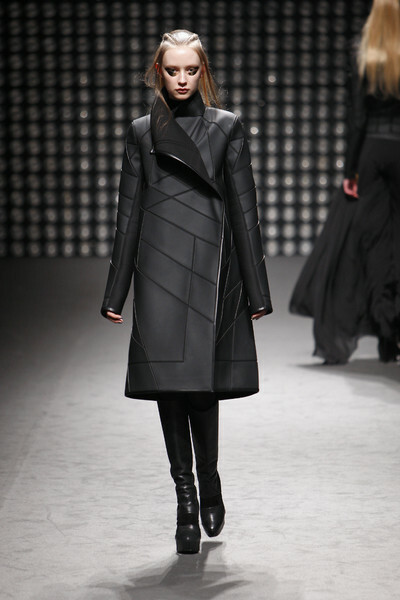 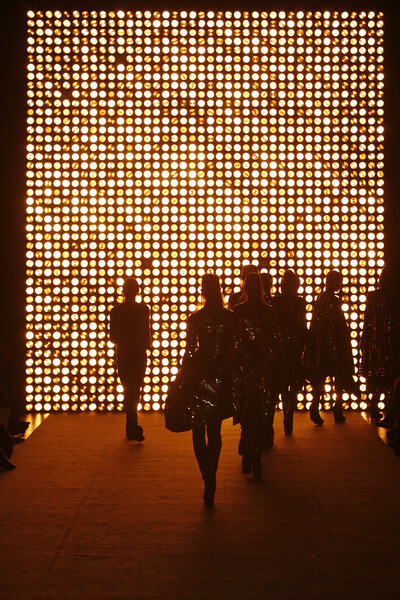 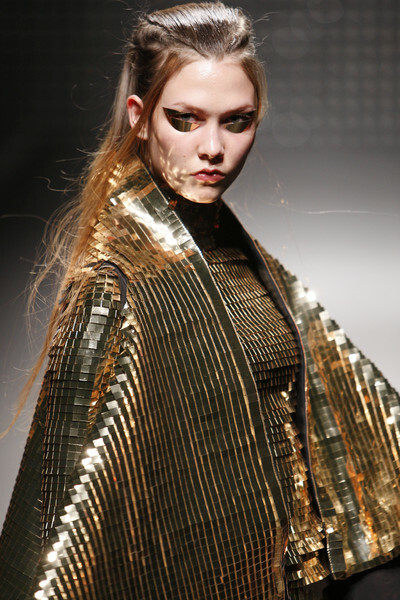 Gareth Pugh was back this season with a good old fashion-show. 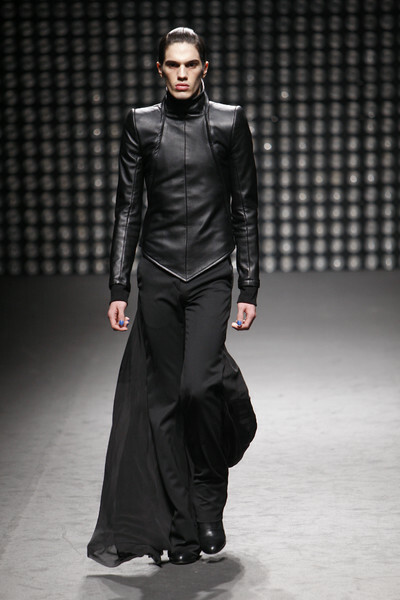 And his language didn’t change much really: black is still his friend and gothic is one of his favorite sources. 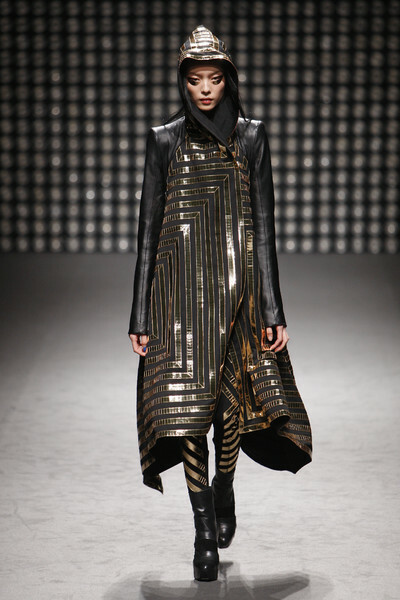 But he also embraced fluidity and color.